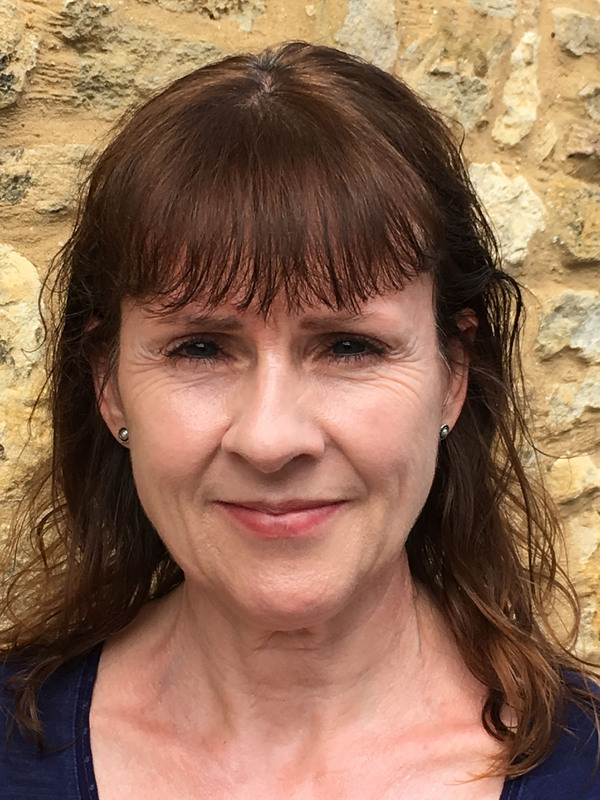 Paula Taylor BSc (Hons), MSc, MBACP is a qualified counsellor, specialising in support for children and young people between the ages of 5 to 21 years. She has a degree in Psychology and a master’s degree in Counselling Children and Young People. ‘I work using a number of approaches and resources, depending on the difficulties and age of the client. Approaches I currently use include person-centred therapy, Cognitive Behavioural Therapy (CBT), solution-focused therapy and play therapy. I work in a friendly and relaxed way, supporting each client on an individual basis and at their own pace. I feel passionate about supporting children and young people and enabling them to overcome their individual challenges in life. Paula is registered with the British Association for Counselling and Psychotherapy (BACP).